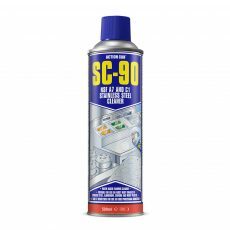 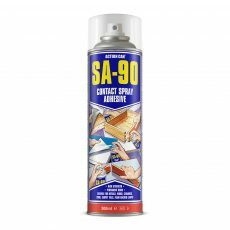 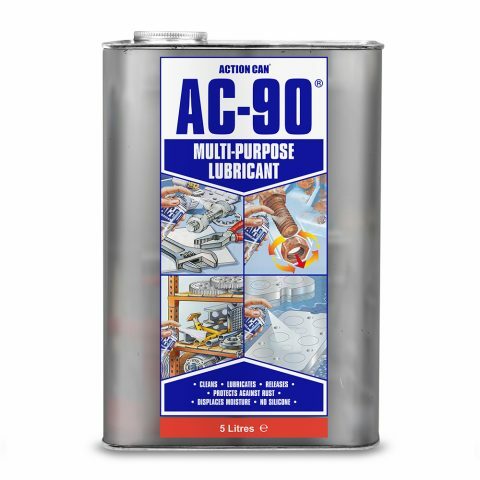 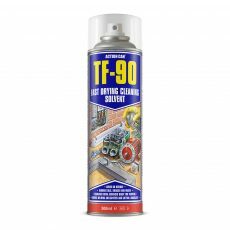 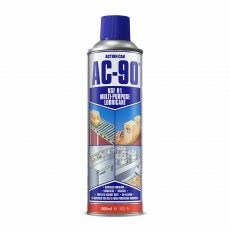 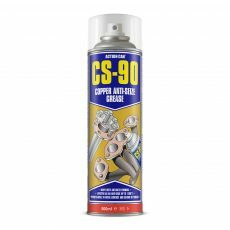 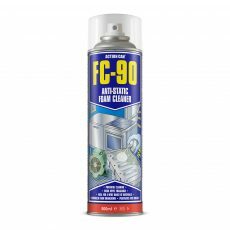 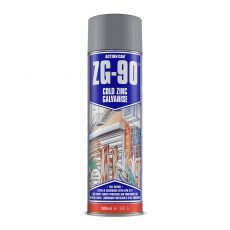 AC-90 is a true multi-purpose lubricant for maintenance and engineering professionals requiring a single-can, quick-fix solution to common problems. 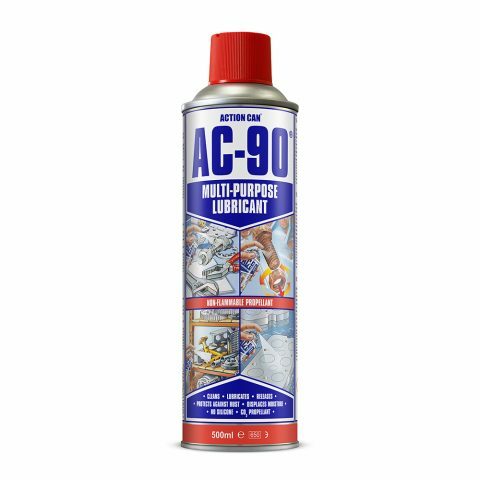 AC-90’s unique formulation is based upon decades of real-world performance experience – becoming a trusted and favoured product choice for engineers around the world. 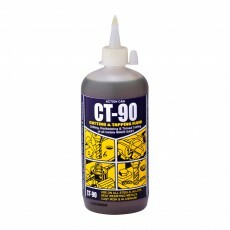 IN THE RIGHT HANDS, IT’S A POWER TOOL. 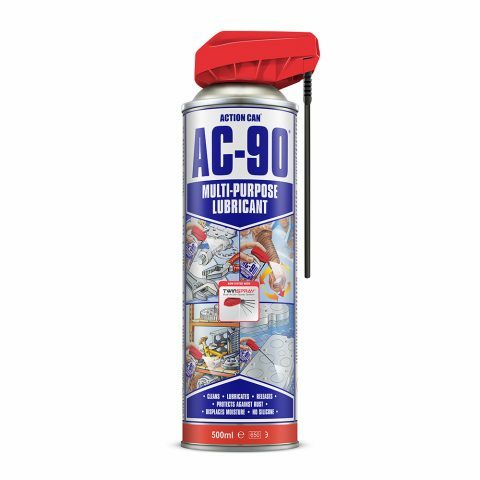 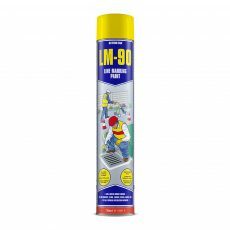 AC-90 contains active ingredients which rapidly spread into microscopic surface irregularities displacing moisture and eliminating damp induced faults on ignition circuits. 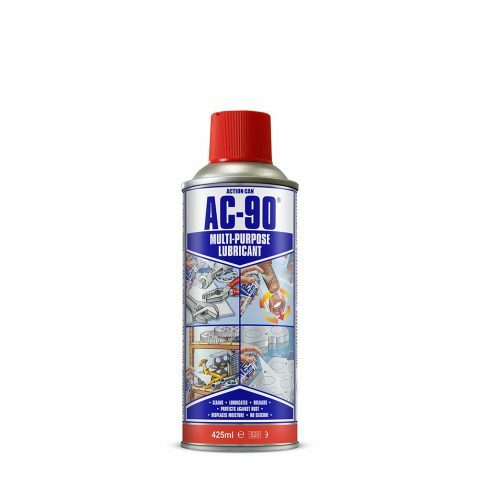 AC-90 has excellent corrosion protection of metal parts and components, repelling atmospheric moisture and inhibiting flash-rusting. 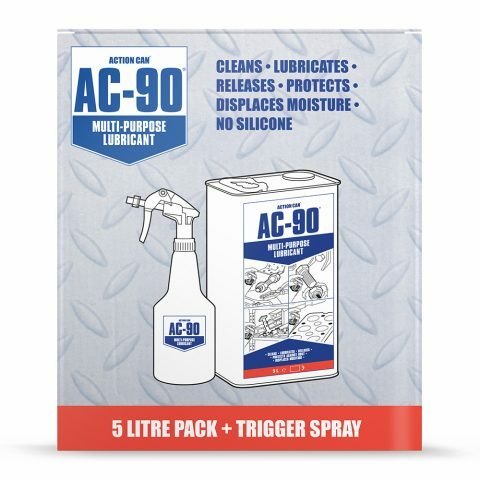 AC-90 keeps moving parts working smoothly and efficiently, eliminating stick-slip and improving operational efficiency Does not contain silicone. 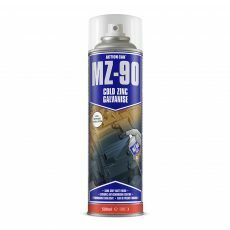 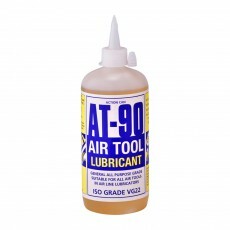 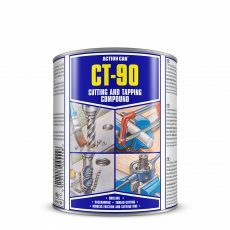 AC-90 rapidly penetrates and releases seized, corroded and over-tightened fasteners, leaving a fine lubricating film for ease of reassembly and future protection. 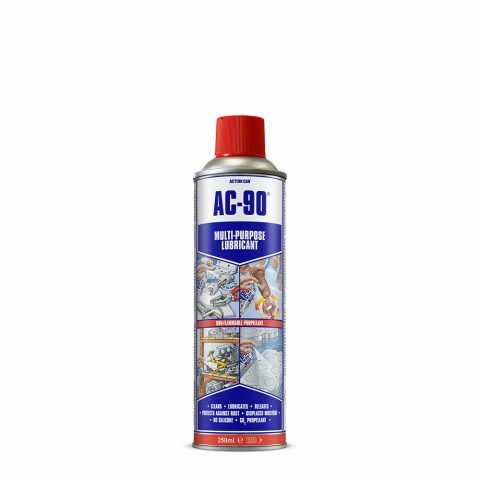 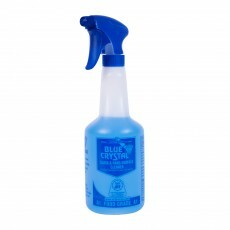 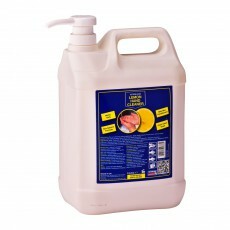 AC-90 used for the cleaning of almost all surfaces, including metal, rubber, vinyl, most plastics, and painted surfaces. 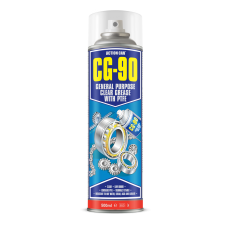 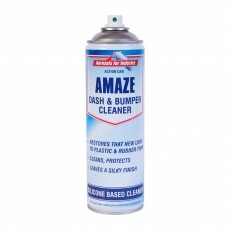 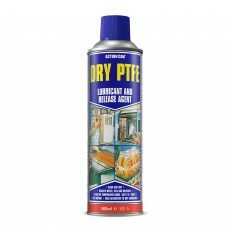 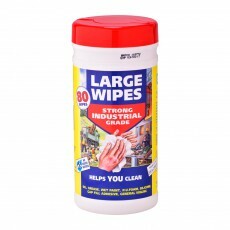 It will effectively remove grime, grease residues, wax-based corrosion coatings, and more.